Every new year brings us back to setting the time back to 0. We set missions for ourselves that has an expiration date until the end of the year. 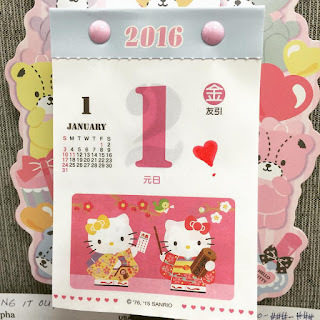 Last year, my goal was to buy a Hello Kitty couch from Japan. Thankfully, I was determined to get it. That particular goal had been the same for the past 5 years. When it was first released, I knew I had to have it. Every year after it was released, I wasn't able to save up for it because I was too much of a shopaholic. Saving was not easy for me. Somehow, between 2014 and last year, I managed to come up with the money for my sofa. Now with the new year, I have set another mission for myself. 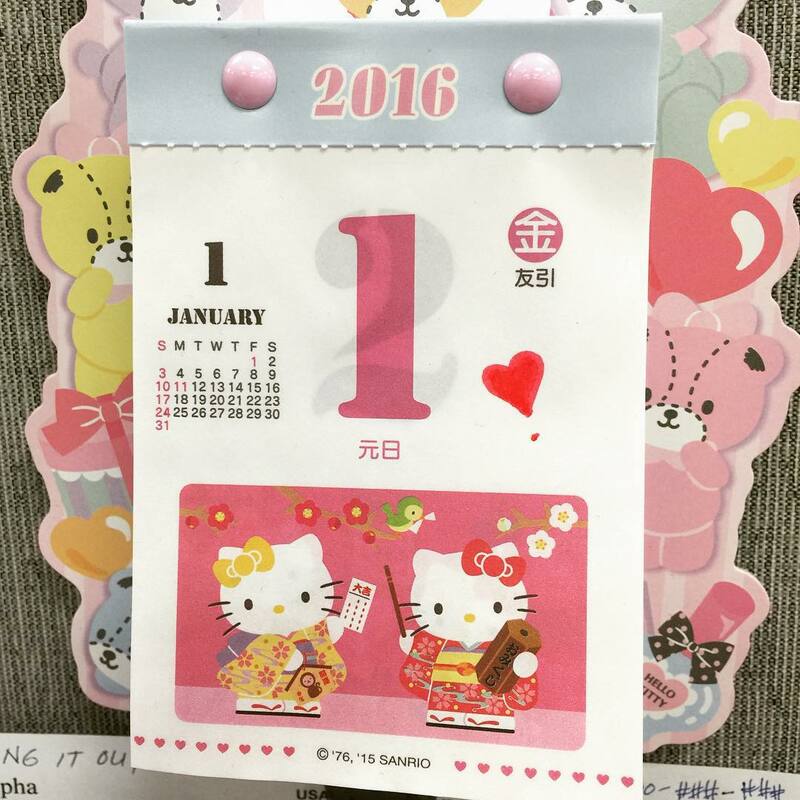 For the year 2016, my new goal is to visit Sanrio Puroland before the year ends. As long as I am in Japan, I might check out Harmonyland, too. The Japan trip has been on my bucket list for such a long time and now, I can finally cross that off my list. First thing first, I need to apply for a passport! Japan, get ready! This Sanrio Addict is ready to land in Tokyo!